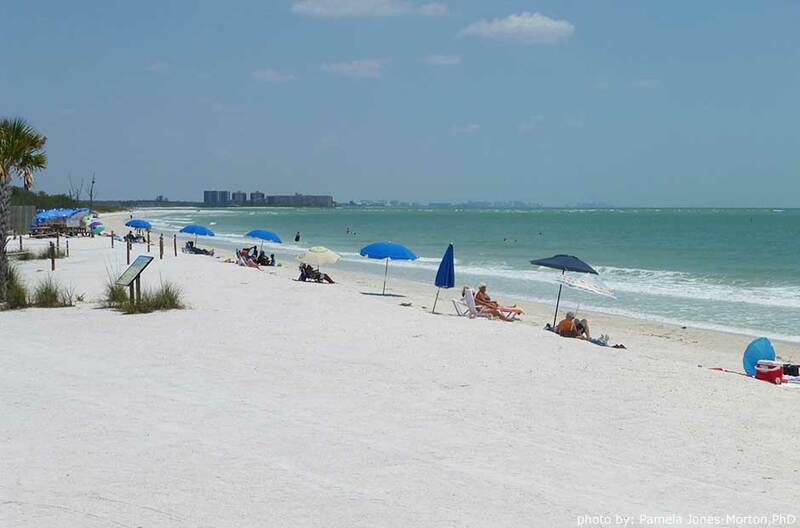 Beaches near Fort Myers make a great beach travel destination! There’s a change of pace when you go to Fort Myers & Sanibel Beaches. For a lot of people, it’s just slowing down and relaxing. For others, it’s enjoying the soft, white sandy beaches and just sinking your toes in. Then for some, it’s the outdoor activities, playing in the water, and the family activities where every minute it taken full advantage of. If you’re looking for fun in the fun in the sun, you will find it all on the beaches surrounding Fort Myers. From the quiet and secluded Cayo Costa to the boundless activity found at Lynn Hall Memorial Park, there is beach for you. Lynn Hall is right in the heart of Fort Myers Beach. You will find more action here than at any of the other beaches with lots of restaurants, bars and lots of water sports. 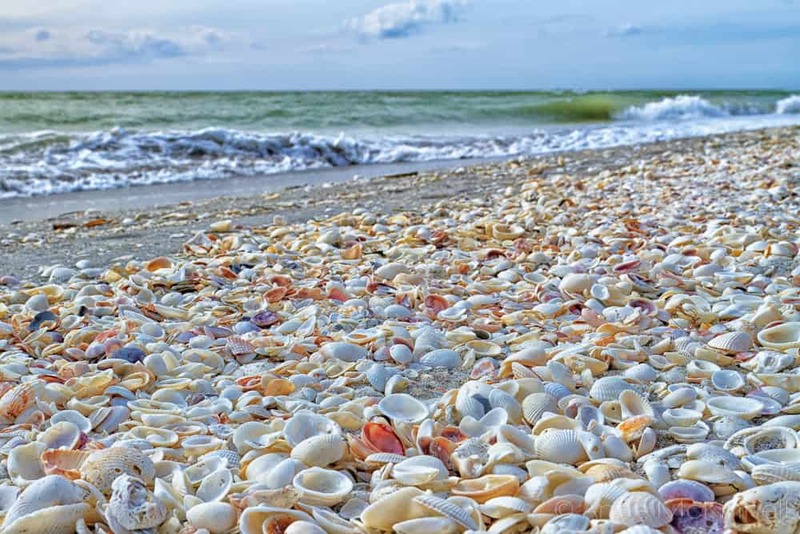 The barrier islands of Captiva and Sanibel are world famous for the shelling. This area is also the prime nesting grounds for Loggerhead Turtles. Their nesting season runs from May 1st through October 31st. It is not hard to find your beach here in the Fort Myer and Sanibel Islands area, however parking can tough from January through March. There is the Fort Myer Trolley which services the Island and has stops all along the beach. The Fort Myers Beach Trolley runs from Bonita Springs to South Fort Myers near Summerlin Road. 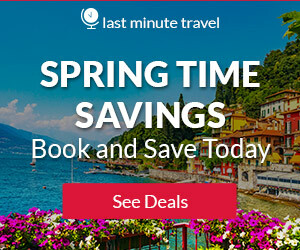 For the best places to stay, places to eat, best time to travel, cruises in and out of Fort Myers visit our Fort Myers Travel Guide here! This beach is located on Sanibel Island’s southern tip. The lighthouse was built in 1884 and the center of island activity. This is the most photographed site on Sanibel Island. You cannot go inside the lighthouse, but you can read about its history. The shelling is good here with the sometimes swift current. You can also explore the wetlands using the nature trails and boardwalks. There are a number of shady parking spaces, a fishing pier, indoor restroom facilities. This is a great family beach with a great view of the Gulf and lots of large shade trees. You can enjoy a picnic, strolling on the beach, swimming in the ocean, fishing from the pier, sailing or windsurfing. There are two beaches right after the toll booth. This is a great place for watching dolphins and the spectacular sunsets. It does not have the most beautiful sand or the bluest water, but many come here for the extreme sports. There is a constant wind great for wind surfing, kite surfing, fishing, skiing and other water sports. You will also find activities to include swimming, canoeing & kayaking, shelling, sunbathing, and picnicking. You can drive your vehicle right to the water’s edge. There is a canoe/kayak launch, concessions, parking (no fees), picnic area, restrooms and showers. There is a $6 toll to get onto the causeway from Fort Myers. Dogs are also allowed on leash. It is located directly on the Caloosahatchee River in a beautifully landscaped setting. This is a public beach with 634 feet of pristine beach. Amenities include a boat dock, marina, public parking, a picnic area, fishing pier, restaurant, restrooms, showers, and barbecue grills. This is a family friendly beach. It offers prime shelling and a wonderful location to view the Gulf Coast sunsets. There are restaurants across the street and the beach has foot showers and restrooms. It is a great place for fishing from the beach. Parking is available for $2 per hour. It also has a canoe/kayak launch. 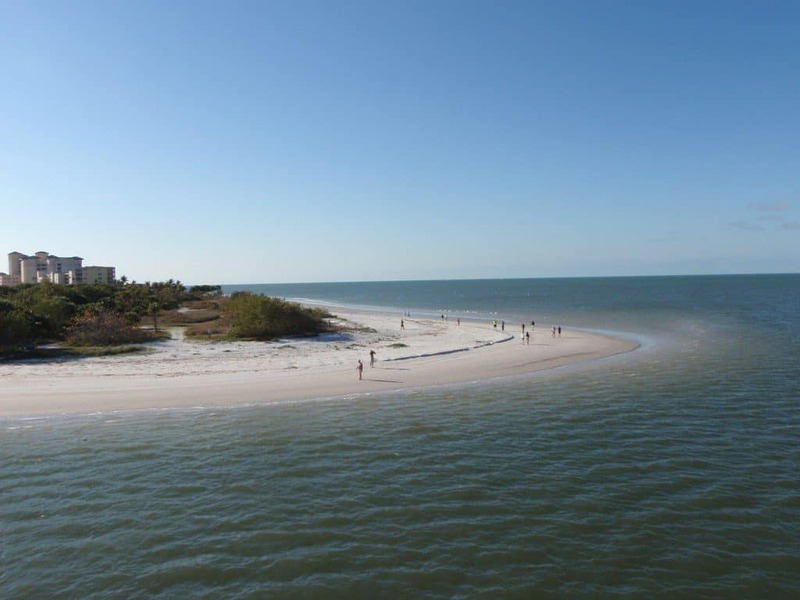 Lover’s Key is made up of four barrier islands between Fort Myers and Bonita Beaches. This beach is a 2 mile long beach accessible by boardwalk or tram. It is popular for shelling, swimming, picnicking and sunbathing. Black island has over five miles of trails for hiking and bicycling. Boater’s can launch their boat from the park’s boat launch as well as canoes and kayaks. The park has a concession which offers kayak tours. You can also find bicycle, canoe, kayak, paddleboard, beach chair and umbrella rentals. You will find outdoor grills, picnic shelters, concessions, showers, a recreational area, restrooms, and restaurants nearby. Black Island has trails for hiking or biking. You can also explore the well-known Calusa Indian site of Mound Key by kayak. This beach has something for everyone. 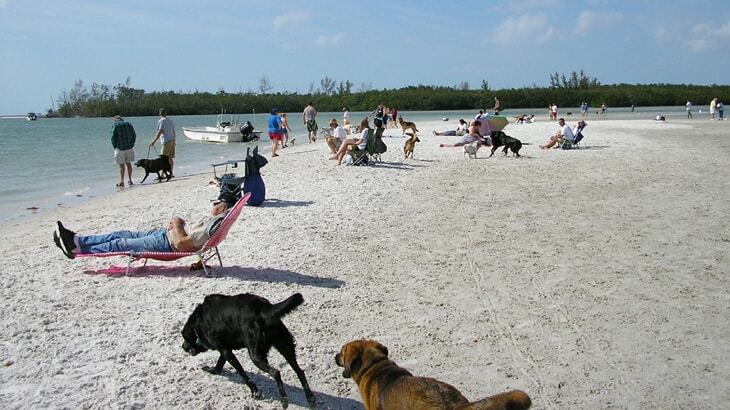 Dog Beach is a strip of beach land on the outside edge of Lover’s Key State Park along the Fort Myers/Bonita Springs line. Here your dogs can run off leash at the only beach where pets are allowed off leash. There are plenty of disposal stations around the park and you are required to clean up after your pets. There are no restrooms at this park other than a portable toilet. You can also enjoy free parking and a doggie washing station. 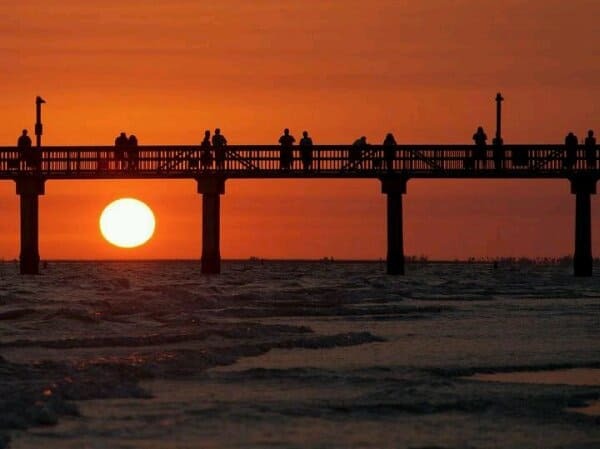 This is a popular family destination because of the Fort Myers Beach Pier. It is next to “Times Square”, a pedestrian area with lots of restaurants and shops. The park offers public restroom facilities and bathhouses. There is a trolley stop here, so you can leave your car behind and not worry about parking. 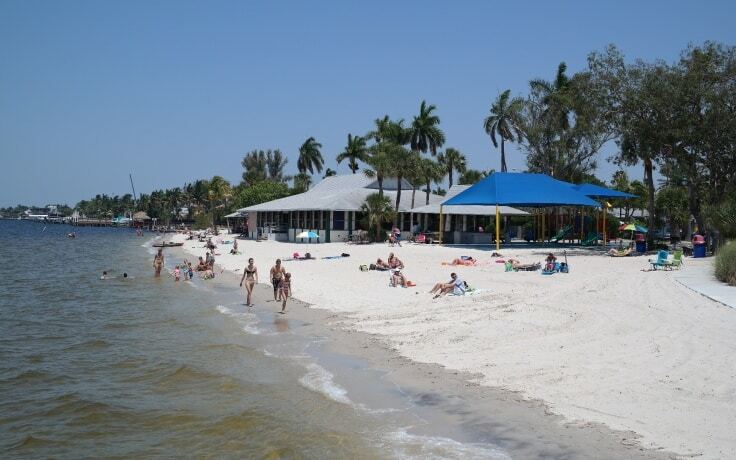 This beachfront park provides recreational activities to include a playground, picnic shelters, bathhouse and fishing pier, all in the heart of Fort Myers Beach. The Fort Myers Beach Pier is right next door and has great fishing with a bait/gift shop and rod & reel rentals. Parking is $2 per hour. This park is located well off a long stretch on Sanibel-Captiva Road. 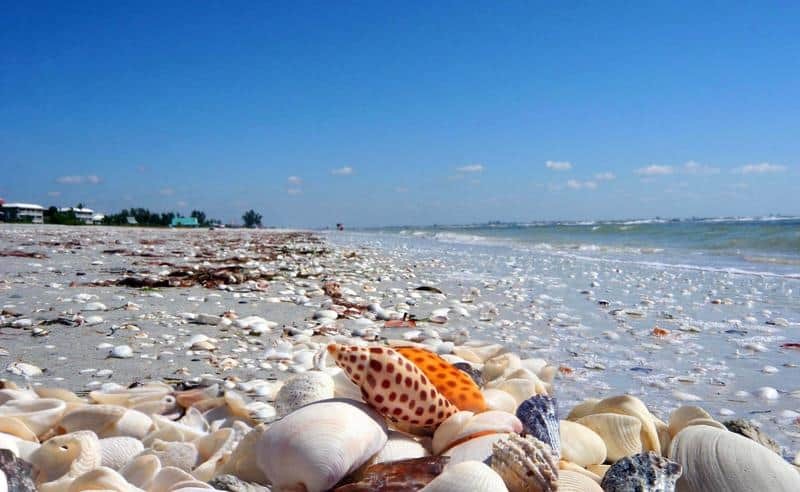 Bowman’s Beach offers some of the Sanibel’s best shelling, and some of the island’s most remote beach space. You will find miles of beautiful white sand. The water is also very calm here. There is a quarter mile or so walk from the parking lot to the beach, in which you’ll cross a wooden bridge over freshwater. Dogs allowed on leash. Cayo Costa State Park has nine miles of beautiful beaches and acres of pine forests, oak-palm hammocks and mangrove swamps. It is accessible only by private boat or ferry. Visitors may see manatees and pods of dolphins in the waters, as well as a large assortment of birds. Here you can swim or snorkel in the surf, enjoy the sun and picnic in the shade. There are nature trails that crisscross the island for hiking and off-road bicycling. You can fish from your boat or throw a line out into the surf. There is an amphitheater that provides educational programs about the island’s ecology and history. The island is accessible by boat only. There is a ferry at Tropic Star of Pine Island in Bokeelia. You can also board Captiva Cruises at Jensen’s Marina. Captiva Beach is a wide, sandy stretch of beach located on the northern tip of Captiva Island. You will find breathtaking views from this beach and one of the best shelling areas. Bowditch Point Park is a nice, clean beach inland park located at the north tip of Estero Island. The beach is beautiful and wraps all the way around the end of the island. There are also walking trails and guided walking tours. The park also offers kayak and paddleboard rentals. There are restroom facilities, a snack stand and picnic tables at the park. You can also rent kayaks or other activities from the local tour operator. 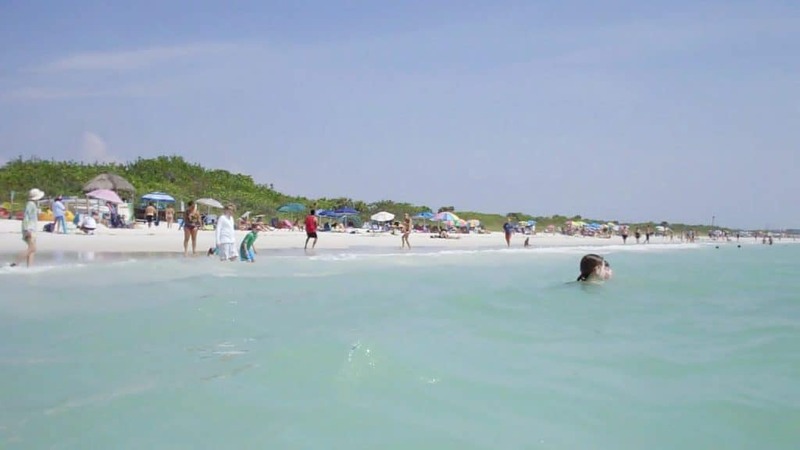 Barefoot Beach Preserve offers 342 acres of beautiful beaches and natural land. It is surrounded by dense growth of mangroves and hemlocks. Barefoot Beach is an area treasure for those looking for a quiet, peaceful day on the Gulf. There are Park Rangers on hand to provide lectures and programs about the importance of the environment. There are five habitats within the preserve; the beach zone, dune zone, coastal strand, maritime hammock, and estuarine mangrove forest. There are restrooms, showers, and concessions available. Wow some of these beaches sound brilliant. I am going to florida next year. We are taking our two year old. Which beaches would you say are the busiest and which the quietest. Also final question. Do you recommend a particular one for families with a toddler? Fort Myers beach itself is going to be the most family friendly as it draws less crowds and has life guards. That is where I would recommend going. The busiest is going to be Lynn Hall Memorial Park. Really the rest of them are not bad at all. Heading up towards St Pete Beach and Clearwater are much much more crowded. I am a huge beach person, next time I’m down Florida I’ll definitely have to check it out. Very useful information. I was just wondering if you know if Bonita dog beach park has any breed restrictions? I have a very well behaved pit bull, but I know many people have fears about them but she’s the most loveable dog I’ve ever had. Let me know your thoughts on whether or not she’d be allowed. Thanks for the information. I do not of any breed restrictions at all. None are mentioned. So, I am confident to say that she would be welcomed on Bonita Dog Park. Enjoy your time when you go at the beaches near Fort Myers. Thanks for visiting Glenn! These beaches look great. I would absolutely love Bonita Dog Park beach! My golden retriever would love it there. He is not viscous at all but I worry about him being loose around all those other dogs because he goes crazy at the beaches. 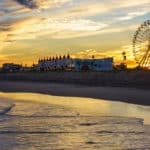 Which one would you recommend for a walk on a boardwalk? Hi Jonathan, the beaches here are great and my dogs love the water but they are a little shy of the beaches. I literally have to drag them into the water LOL. The best boardwalk I think is going to be at Fort Myers beach itself. Lighthouse beach has a nice one as well. Thanks for visiting beach travel destinations! Being someone living basically next door to the Great Lakes, one would think I’d never judge land masses by their looks. I never realized just how much landmass Florida has, though. I never knew there were this many beaches there either! Another surprise is the large size of each beach. With all the international tourist traffic, I’m surprised that any quiet beaches exist down in florida. I imagine there are private beaches? Yes, there are private beaches as well. I don’t list them, because generally you are not going to be able to enjoy them 🙂 Thanks for visiting Beaches near Fort Myers. I could really do with a vacation right about now. I have never been to Florida before. My next vacation will definitely be there. Good thing I can bring my dog, I will have him on a leash. Do I have to pay extra for having my dog with me? I am thinking of taking my kids to the beach for our next holiday. The beaches in Florida look pretty amazing. Sanibel Island Beach has a lot of shells on it. Is there any beach you would recommend that is specifically catering to small children? Also, is there any accommodation nearby that you would recommend? Ok, the BEST beaches for traveling with children is going to be on the gulf side. The waters are very calm here and warm. On the Pacific side, you will have much rougher and colder waters. My all time favorite place to stay is at the Gulf Winds Resort Condominium on St. Pete Beach. You can walk anywhere for anything and your kids feet won’t get too tired. I walked to the store, McDonalds, little Tiki Bars, there’s a great pool at the condo, and it’s right across the street from the beach where you will find a snack bar that serves breakfast and lunch. Even the locals go here. The food is great and priced decent. Wow wow wow! So many beaches, and they are calling out to me LOL…the next time I am going for a vacation, I know where to head out to. I will make sure to check out those that are dog friendly too since I have a furkid. 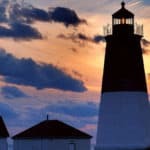 Thanks for sharing these great travel destinations! 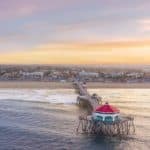 This looks and sounds like a beautiful list of beaches to visit. I live right on the coast of a beach in Melbourne, Australia, though the Sanibel Lighthouse Beach looks like such a brilliant getaway spot. Thanks for sharing! Sign me up!!! I am in such a need of a good vacation that seeing these beautiful vacation locations makes me want to cry! Thanks for sharing these beautiful Florida locations! FLORIDA!!!!!! I was fortunate to live in Destin for one year and can tell you all of Florida has fantastic beaches. Dog Beach Park looks like fun! Thanks for the posts. I have been wanting to travel to Florida for vacation for some time now and am not sure where to start! What I am looking for is a beach that has clearer waters and is kid friendly. 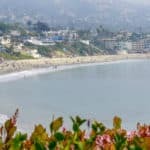 Which beach would you recommend based off of those two concerns? I think a great place for families is Lynn Hall Park in the Fort Myer area. Another great spot which is by Tampa with really calm waters and LOTS of activities for kids is St. Pete Beach. Nice thing about St. Pete is that flights into Tampa are really reasonable and you can find great family friendly cottages to stay at. These beaches look great! I see in your descriptions that plenty of them have canoe and kayak services involved in them. I love water sports! Would you happen to know if any of the beaches you know of above that have any jetski rentals? Or they maybe they’re just nearby? Hi Rob, Thanks for looking! They are awesome if you love the beach….like I do 🙂 First beach that comes to mind is Lynn Hall Memorial Park. That is by far the beach with the most activities available. 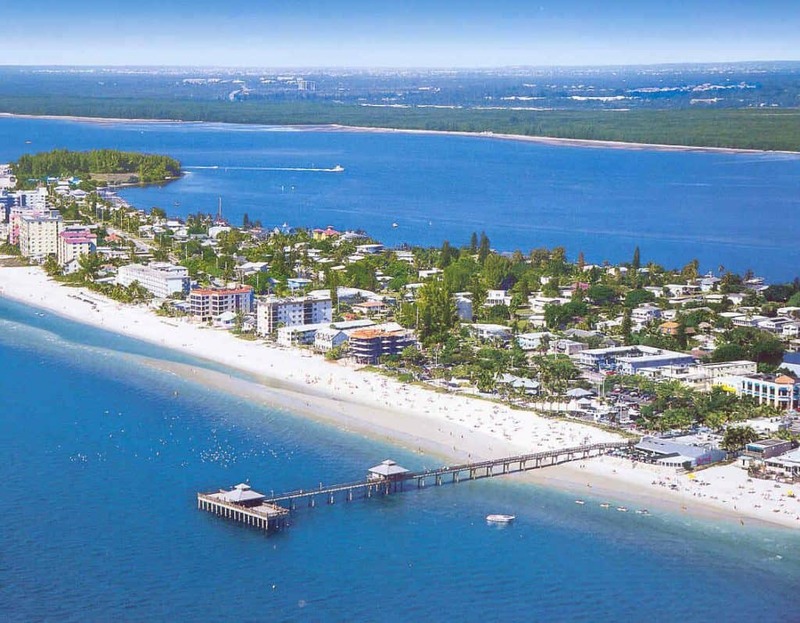 Fort Myers sounds like a great holiday destination, and I can’t believe there are so many fantastic beaches to chill out on and partake in a few activities. I have been to Florida twice, and it’s amazing! WOW! Florida is one of “place to go to”. Judging by the images you have for these beaches, it looks amazing. How far apart are they from each other? I’ve never been to Florida but this is making me want to go. I have heard that Florida beaches can get really busy. Which of these beaches would say are the quietest? Also you mention windsurfing – I tried this for the first time last year and want to go again – are there places where you can hire windsurfers at any of these beaches?